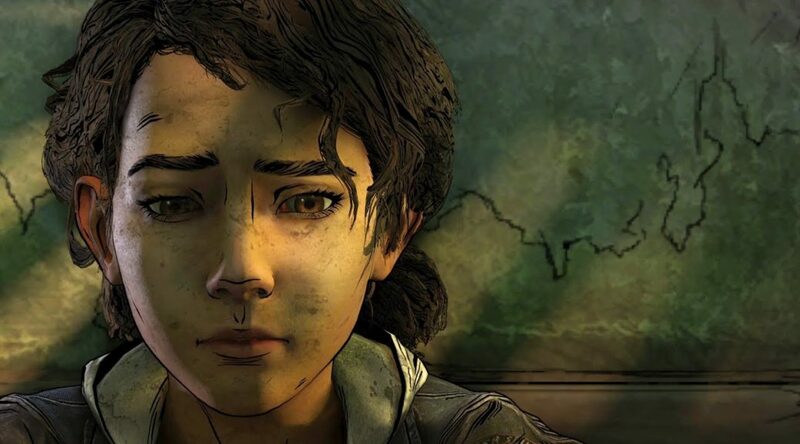 A week ago, we reported that Telltale was ceasing sales of The Walking Dead: The Final Season. Digital storefronts like Steam and GOG could no longer sell the game. Today, it seems like the narrative-based game has finally disappeared from the Nintendo eShop as well. While Nintendo’s website still shows the game, there’s no longer an option to “buy digital” (see below). Switch owners can no longer purchase any of its episodes or the season pass. None of this is an encouraging sign for the shuttering studio’s reputation. All we can hope for now is that Telltale Games finds some other way to conclude Clement’s story.